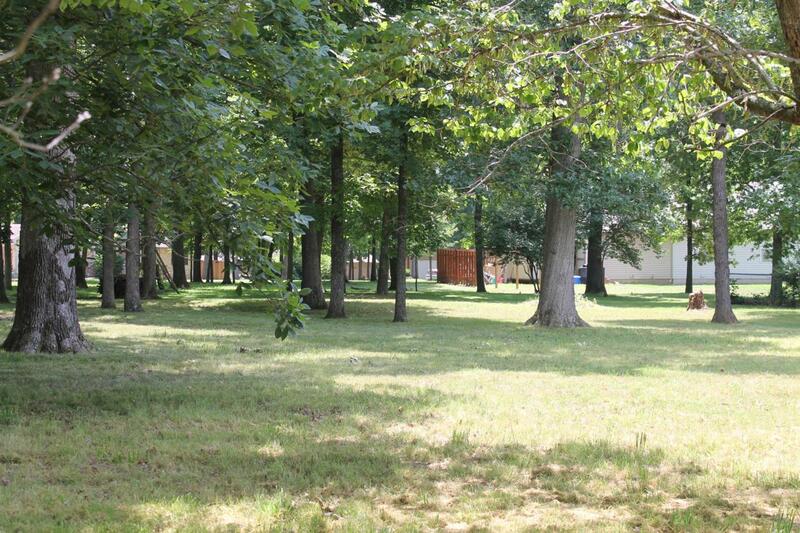 Beautiful lot in Country Manor Estates. Mature trees, no houses across the street. City water and Empire Electric. Listing provided courtesy of Reecenichols - Mount Vernon. © 2019 Southern Missouri Regional MLS. All rights reserved.